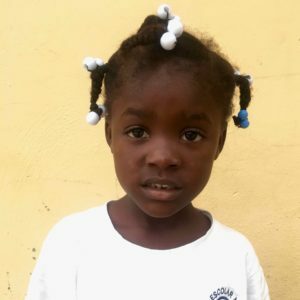 Camali Joseph Jose is 6 years old and in the First Grade at the public school in La Represa. She lives with her parents, three sisters, and two brothers. At this time, it is unknown if there is a Christian influence in the home. While she is at home, she likes to help cook and wash dishes. Camali also likes to run and play with dolls.